Although our health system is far from perfect, we often forget there are BILLIONS of people in the world without basic access to the latest oncology news and knowledge. With >50 MILLION social media hits, my oncology researcher colleague Zhizhong “ZZ” Li is changing that fact in China. I wrote previously that through his social media networks, ZZ brought my Stage IV announcement letter originally meant for family & friends to >1 Million Chinese readers and he received incredible messages of thanks for the inspiration & comfort it brought to many fellow cancer patients and their families. 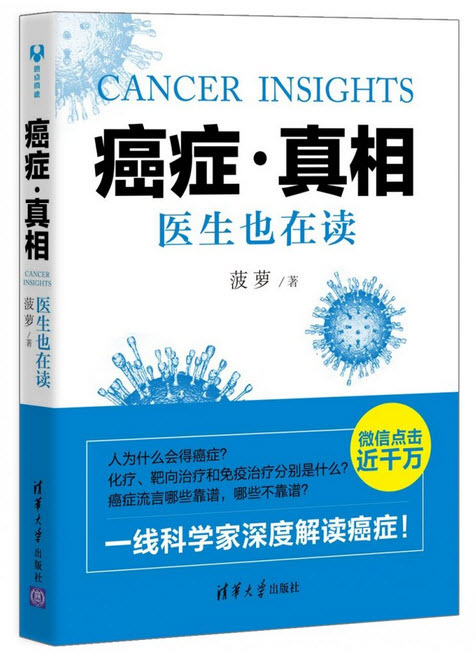 ZZ’s new mass market oncology book for the Chinese market “Cancer Insights” is now on sale. He intentionally priced it to be as widely available and affordable as possible. I was proud to be asked to write a preface for it! Many of you know that oncology knowledge dissemination/democratization is a cause of mine! Unfortunately cancer doesn’t recognize man-made political borders… I believe neither should our response to it. For Tom’s audiences: Tom’s story is actually a big inspiration for me to write the book. I was writing blogs regarding how I view cancer and cancer treatment solely from a scientist standpoint. After I receive Tom’s email and hear his story, I realize that the most powerful article is never only about introducing science, but about how patients/families can use science as their weapon to understand/fight cancers. Since then, I have been trying to write every single article from a patient/family perspective, just like Tom does. My mom is a cancer survivor and I lost my grandpa to cancer as well. I fully understand that fighting cancer is a tough thing for both patients and families. I always ask myself, if I were a patient or a close one to a patient, what I want to know? Is the information here useful? 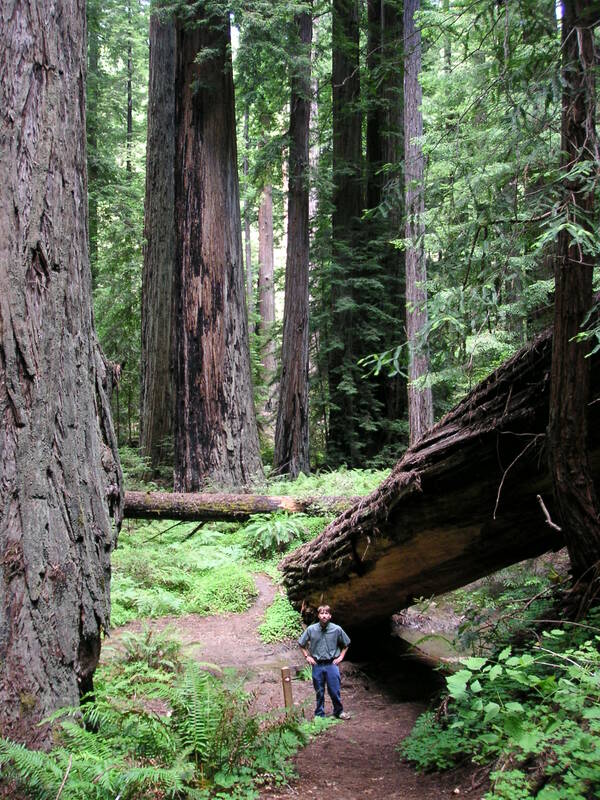 Is there enough reason to be optimistic? I am glad to say that the strategy is paying off and my blogs get more than 50 million hits in one year. Like Tom, I am very excited (an understatement) to see the revolutionary advance happening in cancer transnational research nowadays. After seeing some jaw-dropping data from cancer immunotherapy, we may finally have the confidence to conclude that we can actually cure some cancer! I hope everyone keep follow Tom’s blog/story and feel inspired, just like me. If you have any questions regarding the book or cancer related questions in China/US, please don’t hesitate to contact me: pineapple.onc@outlook.com.